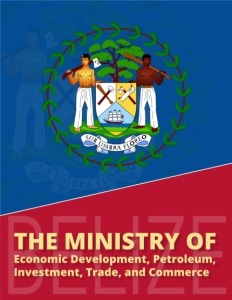 In 2015, the Government of Belize created the Ministry of Economic Development, Petroleum, Investment, Trade, and Commerce, which heretofore had been the Ministry of Trade, Investment Promotion, Private Sector Development, and Consumer Protection. The Ministry, as currently organized, has two administrative arms: Economic Development and Petroleum, which operates under the guidance of the Hon. Erwin Contreras; and Investment, Trade, and Commerce which operates under the guidance of the Hon. Tracy Taegar-Panton. As its name suggests, the Economic Development and Petroleum arm of the Ministry is engaged in the creation, promotion, oversight, and implementation of national economic development strategies such as the Horizon 2030 vision for Belize as well as the Growth and Sustainable Development Strategy (2016 – 2019). Additionally, the portfolio of Petroleum looks at Belize’s crude oil industry as well as its future potential for the exploration and continued export of commercial petroleum products. The fourth division is known as BELTRAIDE (The Belize Trade and Investment Development Service). BELTRAIDE is a statutory body that operates within the portfolio of the Ministry of Economic Development, Petroleum, Investment, Trade, and Commerce. Its mandate is to promote and facilitate local and foreign investment; foster the continued development of exports to increase foreign exchange; increase employment and improve work skills; and foster a dynamic and competitive business environment for the country’s socio-economic development through entrepreneurship and innovation. BelizeINVEST – provides tailored services to local and foreign investors seeking to capitalize on investment and to link them to opportunities in Belize. 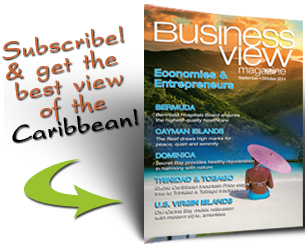 In a world increasingly seeking natural products, where organic, fair trade, and eco-labeled certifications fetch price premiums, Belize’s natural assets, development policies, and pro-business investment climate have created an ideal destination for investors looking to differentiate based on quality. EXPORTBelize provides customized needs-based services in the areas of export development and promotion, including providing information on national policies and strategies, export best practices, and references to tools and agencies that contribute to export development. SBDCBelize provides customized needs-based services to Micro, Small, and Medium-sized Enterprises, in order to facilitate competitiveness and export readiness. BTEC develops a cadre of well trained, marketable, and self-sufficient individuals to be able to confidently compete in the marketplace by providing effective, demand-driven, user-friendly, and value-based programs that develop, deliver, and sustain a quality workforce. Tourism & Leisure – Tourism contributes approximately 40 percent of the country’s yearly GDP (USD $655 million), with approximately three fourths of its tourists coming from the U.S. and Canada. According to the National Tourism Master Plan, by 2030, the country expects approximately 556,000 overnight arrivals per year with an average length of stay of over 8 days. 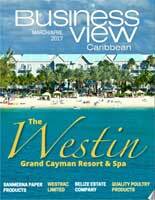 Opportunities for investment include ecotourism, cruise tourism, nautical tourism, and medical tourism. Thus, the country is looking to expand its cruise and commercial sea ports and its airports. 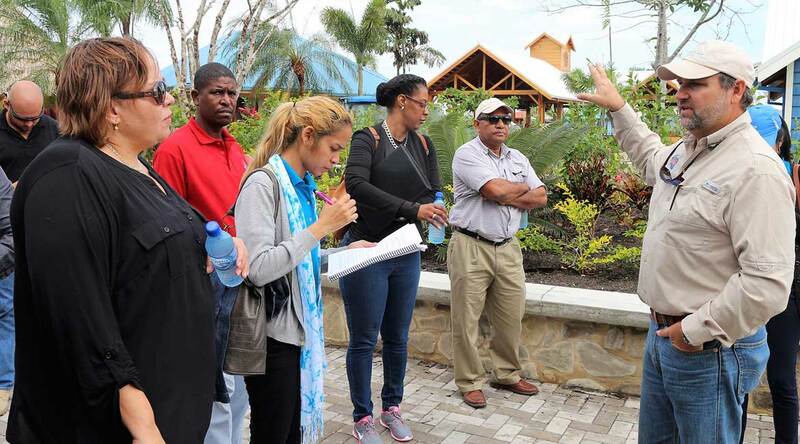 Agri-Business & Agro-Processing – Belize continues to ramp up and diversify its export basket. Belize continues to export a greater share of its agricultural commodities, such as sugar, citrus, bananas, grains, cacao, cotton, coconut oil, and vegetable extracts, among other value-added products. Currently, agribusiness contributes approximately 10.4 percent of GDP with a continued growth trajectory. Fisheries & Aquaculture – Contributing 3.0 percent of GDP, Belize capture species include: spiny lobster, queen conch, sea cucumber, and finfish. Its culture species include: Pacific white shrimp, Nile tilapia, and cobia all of which are currently consumed locally and exported to various regional markets. Additional areas of investment opportunity also include: snapper, grouper, red drum, and octopus. Belize’s main markets include the U.S, Canada, Asia, Europe, Mexico, Guatemala, and the CARICOM countries. Offshore Outsourcing – These include: Business Process Outsourcing (BPO), Information Technology Outsourcing (ITO), and Knowledge Process Outsourcing (KPO). Today, Belize has over 20 outsourcing operations, employing over 2,500 people. Its strengths include: a modern telecom infrastructure; a young, bilingual workforce; competitive salaries; strong government support; incentive programs; and international connectivity with direct flights to multiple destinations in the U.S., Canada as well as Central and South America. Sustainable Energy – Belize has considerable potential for a variety of renewable resources it can export to neighboring countries, including: biomass energy; solar energy; hydro power; wind power; biofuels such as ethanol, biodiesel, and waste to energy. Light Manufacturing and Logistics – Belize has two main maritime ports with one under development; one international airport with one under development and others proposed; 1,900 miles of roads and highways enabling cross border trade with Mexico, Guatemala, and other Central American markets; and a quality labor force that works for competitive wages. Opportunities include: packaging, assembly, and value-added agricultural and aquaculture products. In order to further bolster growth in these sectors, the Government of Belize provides a range of incentives, including its: Fiscal Incentive (FI) Program; its Export Processing Zone (EPZ) Program; and its Commercial Free Zones (CFZ). Endorsed economic activities that qualify for incentives include: tourism, agriculture, forestry, agro-processing, arts and crafts, health care, manufacturing, auto rental, and information & communication technologies.